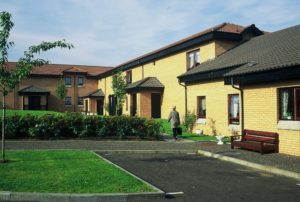 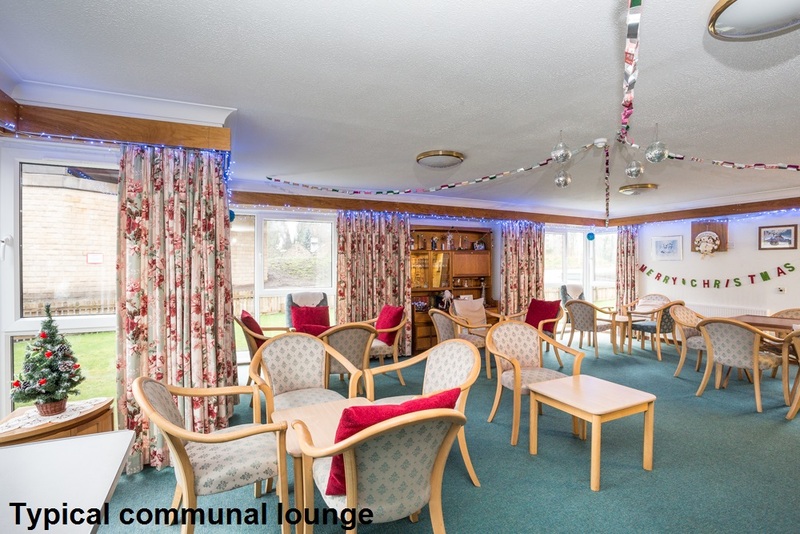 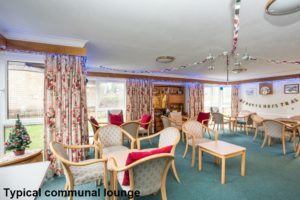 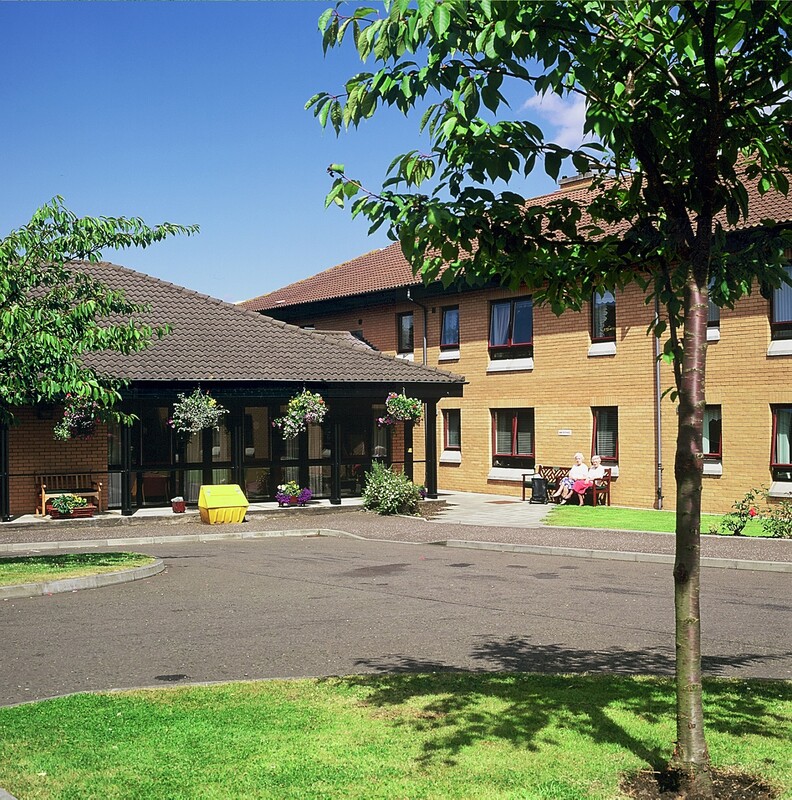 Hanover Court is a sheltered housing development quietly but conveniently located within a short walk of the town centre of Broxburn. 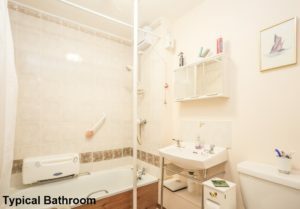 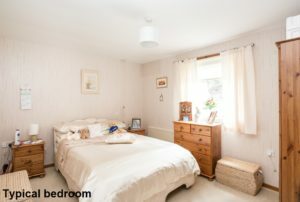 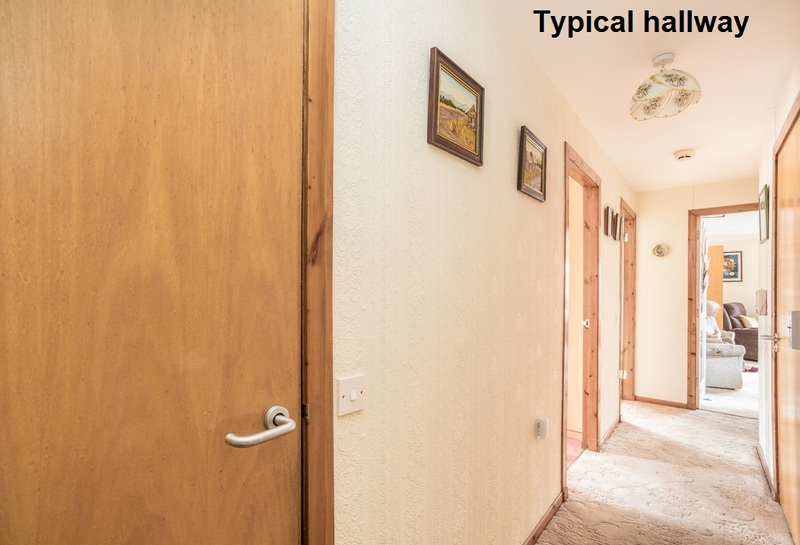 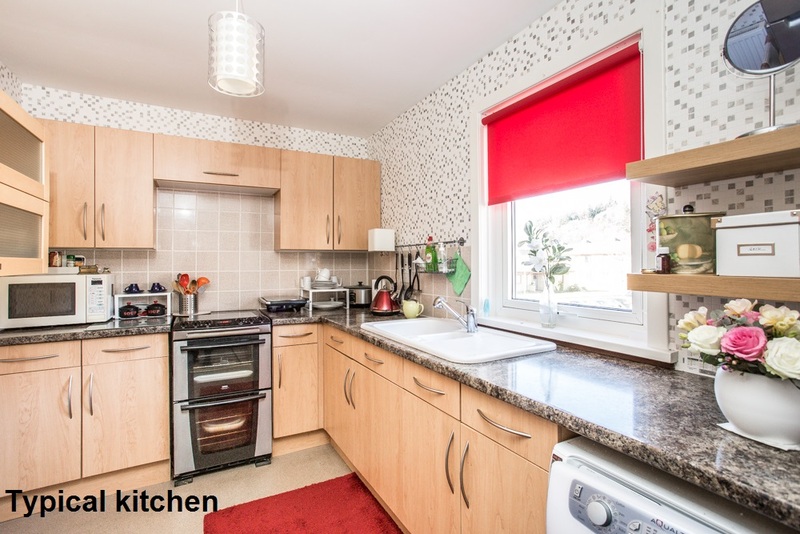 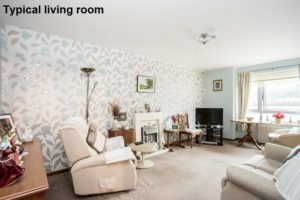 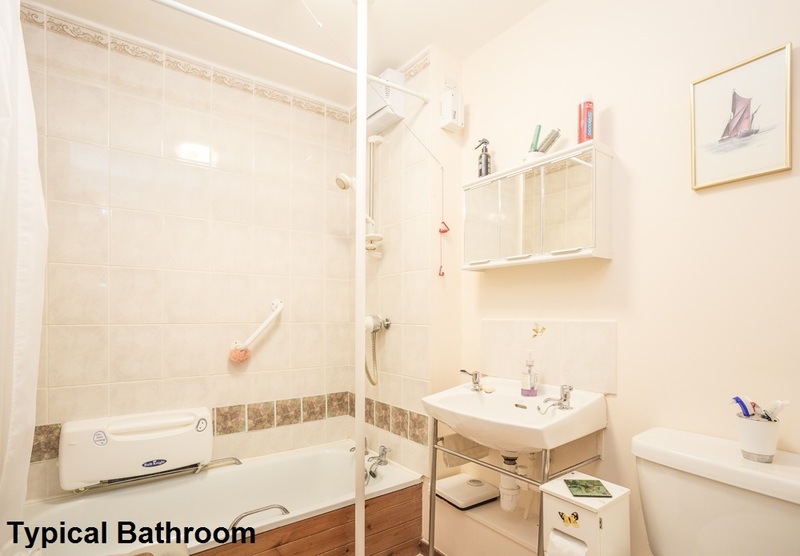 A range of amenities can be found in this town, which is also served by a train station with direct links into nearby Edinburgh, and is handily situated for Edinburgh Airport for those wanting to travel further afield. 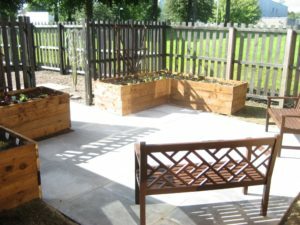 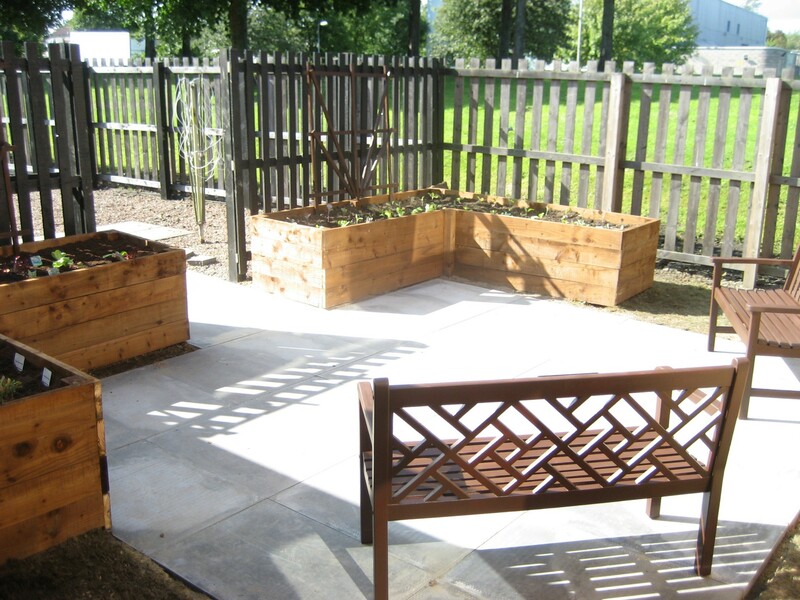 The development is made up of 43 one-bedroomed flats and cottages and a Development Manager lives on site and is available five days a week to help out in an emergency and to look after the day to day administration of the development.